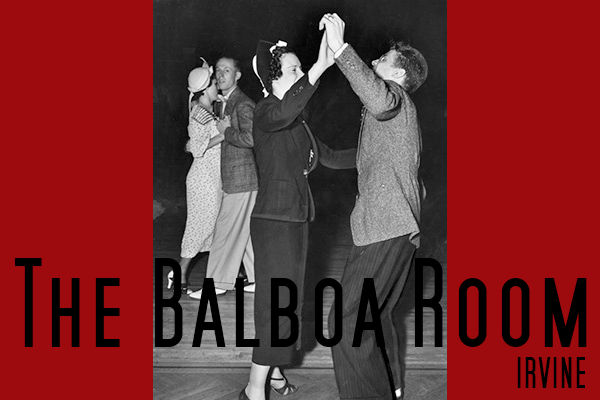 Join us every Tuesday in Studio B for some ridiculously great Balboa music. Have a favorite song to Bal to? Our DJs are some of the most welcoming DJs around, looking to play all your favorites. $8 (includes the Swingin' Sock Hop). $12 when there is live music or just $4 if taking a class.